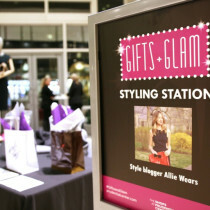 allie wears | levo your brand! 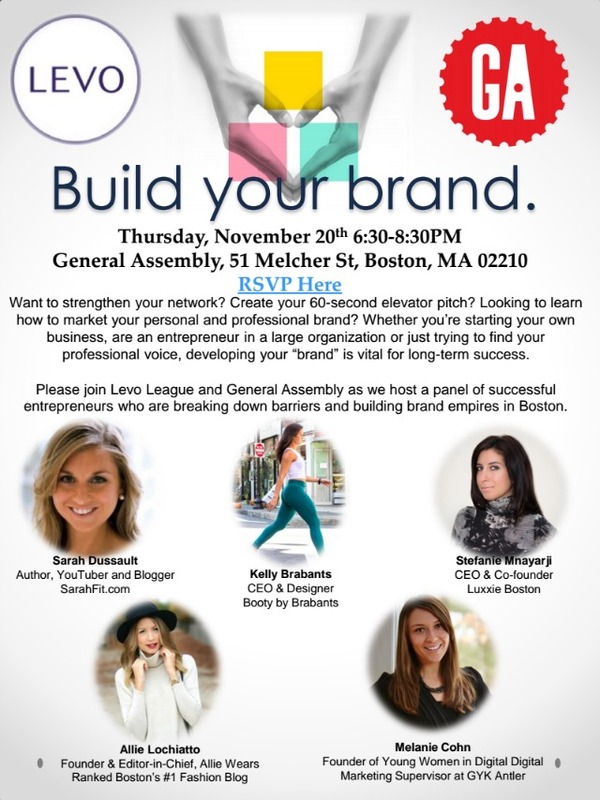 I’m so excited to be speaking on a panel next Thursday, November 20th, about building your brand & marketing yourself successfully alongside four awesome Boston based women entrepreneurs. The event’s downtown at WeWork Fort Point (click here for directions) from 6:30-8:30 PM – click here to RSVP & read a quick bio about each of us! 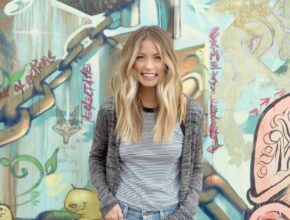 As you all know, this little blog of mine started as a hobby & has turned into quite the bread winning career. Not only has this blog introduced me to an amazing network of individuals, both locally & globally, but it has upped my confidence & provided me with the skills necessary to market myself & my blog, eventually landing the title of Boston’s Best Fashion Blog of 2014 – eek! I love nothing more than seeing those I admire succeed, whether it’s personally or professionally, & I believe in each of you just as much as you believe in me. I hope you join me & these four amazing women, including famous fitness YouTuber Sarah from Sara Fit & modern day lingerie designer Stefanie from Luxxie Boston, as we share with your our secrets to success & answer all of your questions. Hope to see you there – & if you come, please introduce yourself!